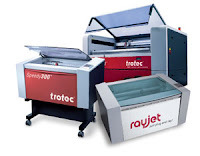 Join Trotec Laser at The NBM Show Long Beach, a premier trade show featuring the latest in sign making, digital printing, sublimation, apparel decorating, awards & engraving, personalization, promotional products, and much more. 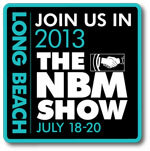 Registration for The NBM Show Long Beach is on us! Mention this post to get a free cutting table with the purchase of & deposit on a Speedy 300 at The NBM Show Long Beach 2013! 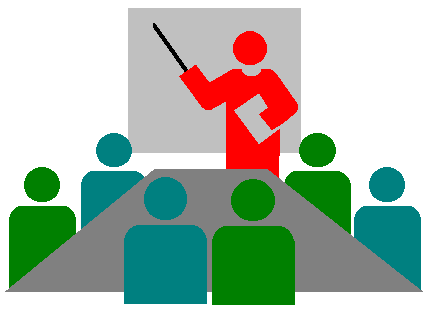 Free cutting table requires a signed order and $1,000 deposit made July 18 - July 20, 2013.